In traditional full load systems or for operational cycling, feed water pumps are at the heart of a plant, and they are constantly tested by adverse conditions. 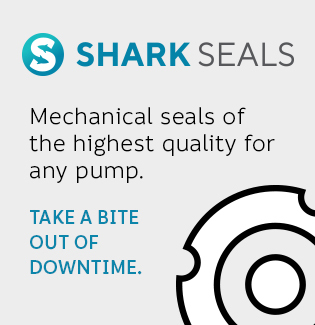 Whether its a boiler feed pump or nuclear main feed pump, we have the seals to ride through the upset conditions when your pump doesn’t necessarily operate on the curve. Interested in getting the seal you need, right now? Contact Seal Specialists right away. We can expedite, overnight or even deliver personally to you. 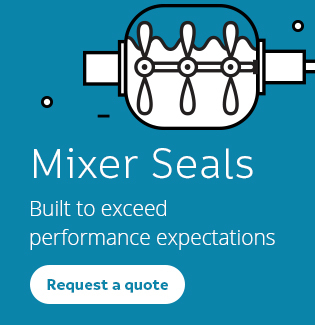 Have unique needs for specialty sealing solutions? If you don’t see what you need listed above, not to worry. We also have speciality and custom parts. 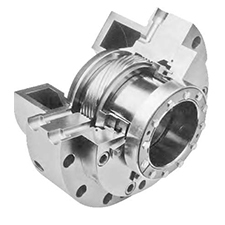 Call us at 804.639.4000 or send us an email and let us know the specifics about your pump and applications.